Fab, Fast and Fun Caricatures in Central London. From table hopping at Weddings, Walkabout Artist at Award Ceremonies to a Event Cartoonist at a 50th birthday blast and loads more. 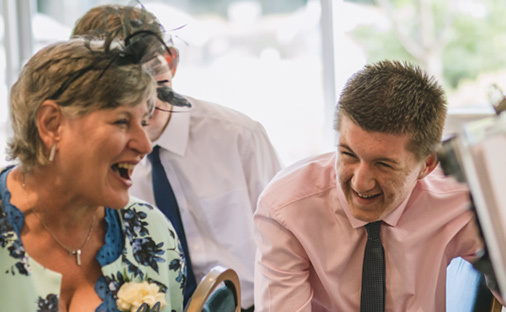 He’ll humour your guests, and capture convincing funny faces in minutes. A conversation piece! 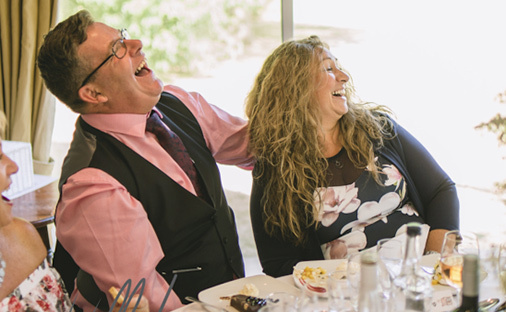 Groves Caricatures (best known as Dave) is available for hire at weddings, parties and events in the Central London area. 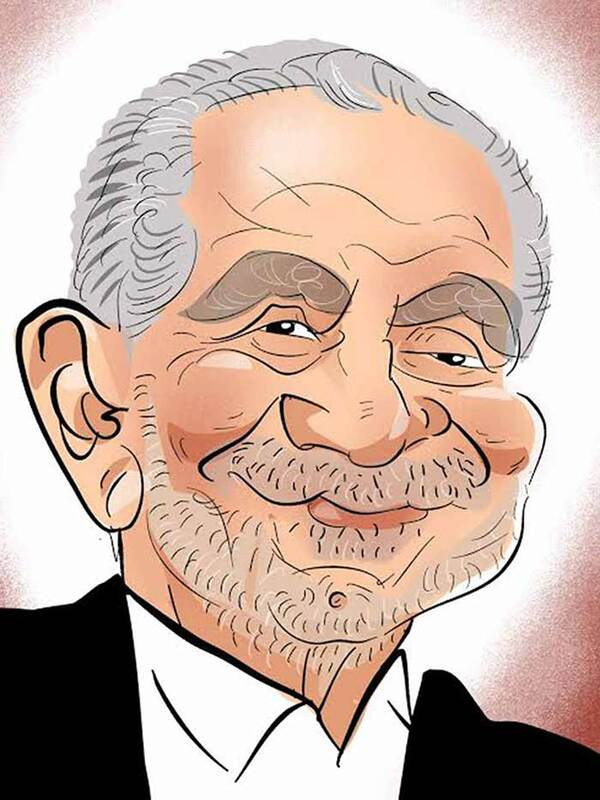 He’s a quick caricature of the Business tycoon, TV personality and now political advisor who is both Sir and now Lord Alan Sugar. He is a proper Londoner who started with humble beginnings and is now a billionaire. Amstrad was the beginning his largest business venture but now he is best known as being the star of the BBC reality show the Apprentice. The first series was broadcast in 2005 and has broadcast each year ever since. The opening scene of the show is always a sky view seen of The Shard, The Gerkin the Thames and Canary Wharf. I’ve watched most of the series, but I’ve missed a couple but watched most of the best bits over the years. There have been a lot of winners on the show and I’ve watched how the show has developed with the business plans and the 50/50 partnership with Alan Sugar and the £250,000.00 investment in the bank! I must also mention some of the truly memorable contestants as well. The crazy boasters like Stuart Brand with his long metaphor with a field of ponies, and the classic reply from Sugar that ‘I hear your enthusiasm. Great enthusiasm! ‘A fly’s got enthusiasm but it doesn’t stop head butting the window’. The launch of Katie Hopkins where she would have got to the final but then bailed out and now revels in being controversial on day time TV. There is the formidable face of Ruth the Badger in the boardroom. Lee Mcqueen and his Dinosaur impression and cheeky wink! The risk manager Lucinda Ledgerwood with her berets and Lord Sugar fired her for being ‘Too Zany’. These are just a few moments I’ve enjoyed. In fact I think its Alan Sugar’s fantastic put downs and one liners being the main reason I keep watching each year. Caricature Entertainment to hire in Southwark, Elephant and Castle, Lambeth, Westminster, Vauxhall, Pimlico, Chelsea, Kensington, Knightsbridge, St James’s, Mayfair, paddington, Marylebone, Soho, Chinatown, Holborn, Bloomsbury, Clerkenwell, Shoreditch to name a few and throughout London. 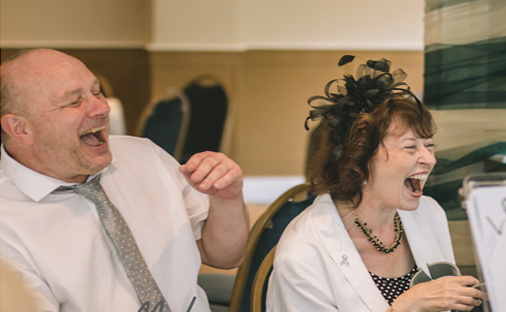 A few venues recently attended to draw caricatures at in Central London are The Royal Courts of Justice in The Strand, The Marriott Hotel in Grosvenor Square and a crazy christmas party at the Strawberry Moon off Regent’s Street. Shops in Oxford Street and the Groucho Club off Bond Street. Some new venue visited for party caricatures in 2015-16 include the Ice Hotel off Regent Street. I also drew caricatures at two large conferences, the Employee Benefits conference at kensington Olympia and the Gartnre PPM & IT governance summit at Lancaster House by Hyde Park. 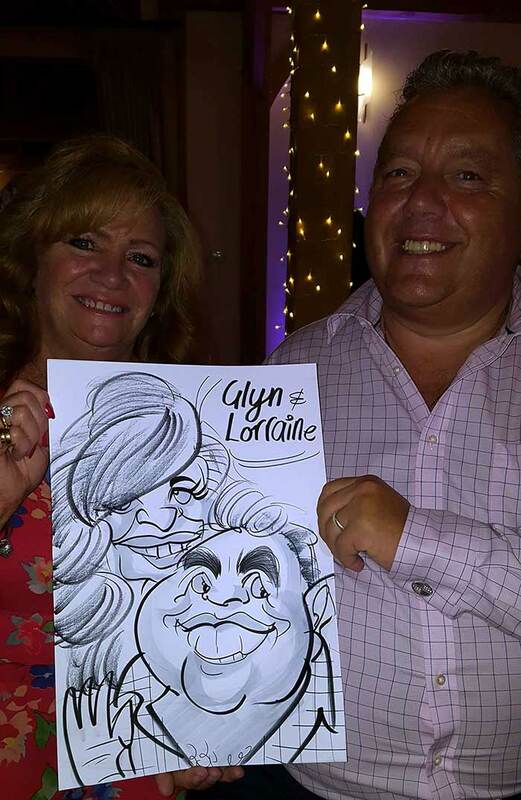 Caricature Entertainment also available for hire at weddings, parties and events in the Clapham area, Brixton, Streatham, battersea, Wandsworth etc Recent events include corporate drinks parties cruising along the Thames. Drawing customers and Pets! at Sofa.com in Chelsea Wharf. an all nighter at the Lightbox nightclub in Vauxhall. Award ceremonies at Brixton Elictric.